Each summer, we seek individuals willing to serve God by working with kids in creation. The most important role for all summer staff is sharing the Gospel of Christ with the campers. 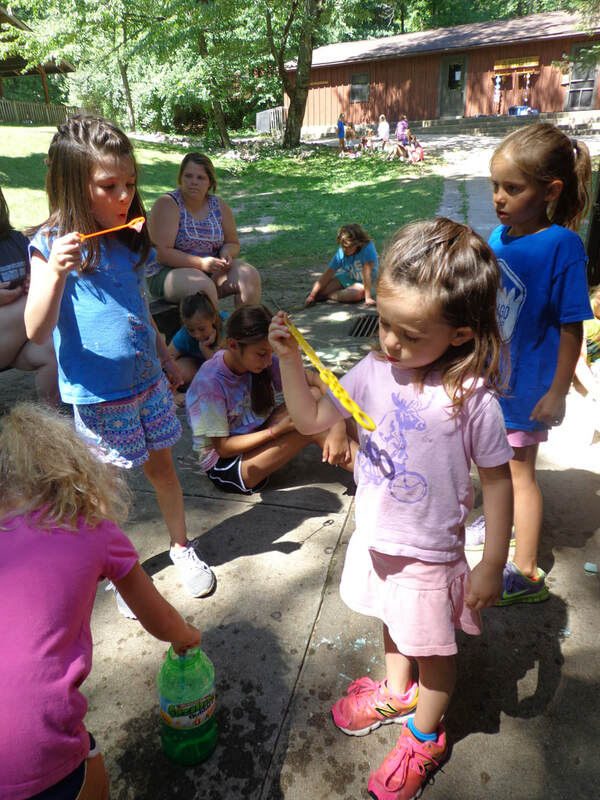 Summer staff at Amigo have the opportunity to see the joy in a camper's eyes when they catch their first fish, or have meaningful devotions around the campfire. 2. Download this background check form. We will accept applications through April 30th or until all positions are filled. Counselors - The heart of summer camp. Counselors mentor to and live in cabins with campers. For more information on counselors responsibilities click HERE. Counselor Aide - Lifeguards, kitchen staff and other leaders around camp. Resource staff live with campers and assist counselors. Lead counselors - Serve on leadership team and act as a resource for counselors and staff. For more information on Lead counselors responsibilities click HERE. Activities/Waterfront/Worship/Arts & Crafts/Nature Director - These positions can be mixed and matched in a variety of roles. 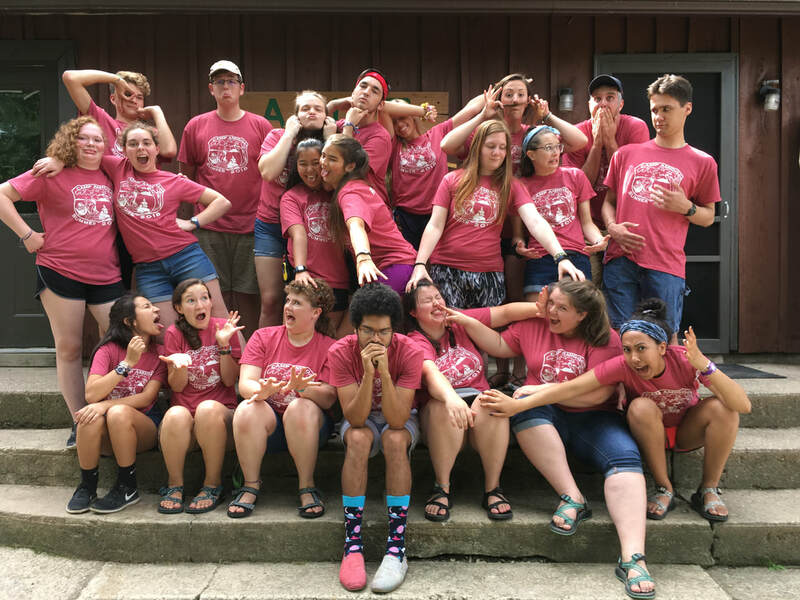 Serve on leadership team and add to summer programming. Camp Nurse - Serves on leadership team. Acts a medical resource for campers and staff. Medical background encouraged. For more information on Camp Nurse responsibilities click HERE. Day Camp Director - Serves on leadership team. Plans and works with staff to run Amigo's Day Camp. For more information on Day Camp Director responsibilities click HERE.